Nowadays you know not everyone wants to go outside and catch pokemon in Pokemon Go that’s why we bring you some most demanding pokemon games for you. You can play by sitting in your home with your Android and iPhone devices. Pokemon Quest is a brand new game for both android and ios devices. And this game is developed by The Pokemon Company. It has been launched recently in Google Play And App Store. You get all your favorite pokemon like Pikachu, Balbasure, Charmander, Squirtle and many more. 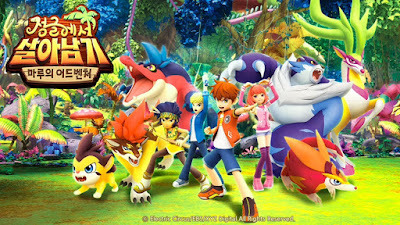 In this game, you can manage your own island, find hidden treasure for making unlimited pokemon team and defeat the enemies island. The graphics of this games is good with smooth control. You can download this game by clicking here-Google Play & App Store. 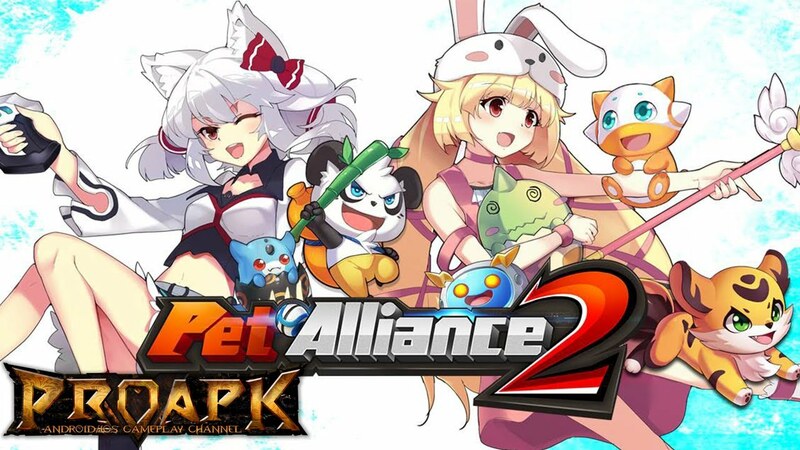 Pet Alliance 2 is an amazing game for pokemon games lovers because it provides you to update features. 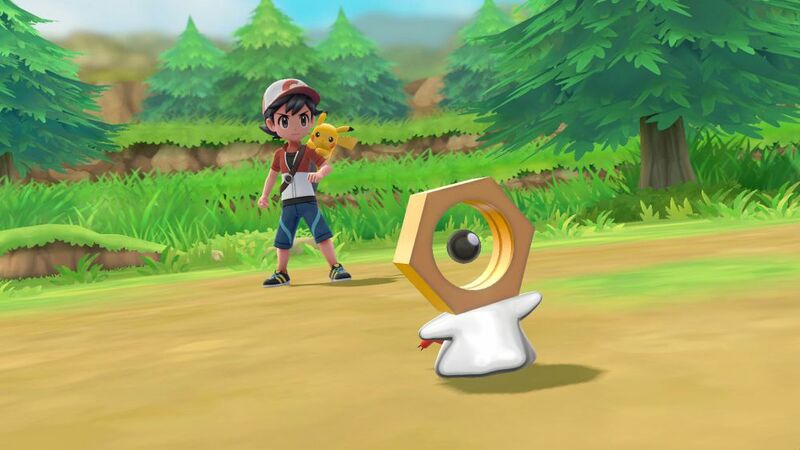 You know the main features of pokemon games is update your own pokemon and you can also train your pokemon and battle with enemies just like RPG games. And other features like PvP battle, Real-Time Battle mode and many more features you will get in this game. And the graphics of this game is amazing. 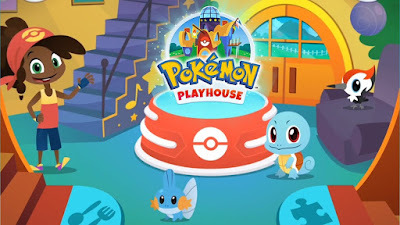 This game is specially built for kids but you can also try the game because you can care about your pokemon in this game. It’s very amazing and time killing game. In this game, you have to identify the pokemon in the night sky, taking care of your pokemon, listen to stories and you can also go for an adventure. This is also developed by The Pokemon Company and it is the highest rated Pokemon games for android. In this game you can only train your Magikarp for increase it jumps power and clear all the stages by jumping. 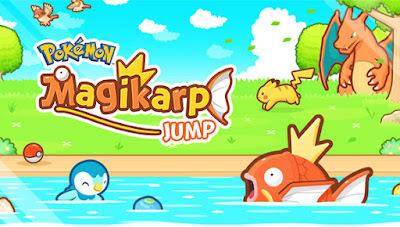 Every time after you lose we get different types of Magikarp. You can also decorate your own pond. Overall it’s a very addictive game for us. The Grass War 2 is the most amazing game for us because it’s an offline game with the feature of LAN multiplayer support. Every pokemon their own three attacks for defeating your opponent. But this game is a little bit difficult to understand. So make sure you have any problem for this game then comment in the comment box.